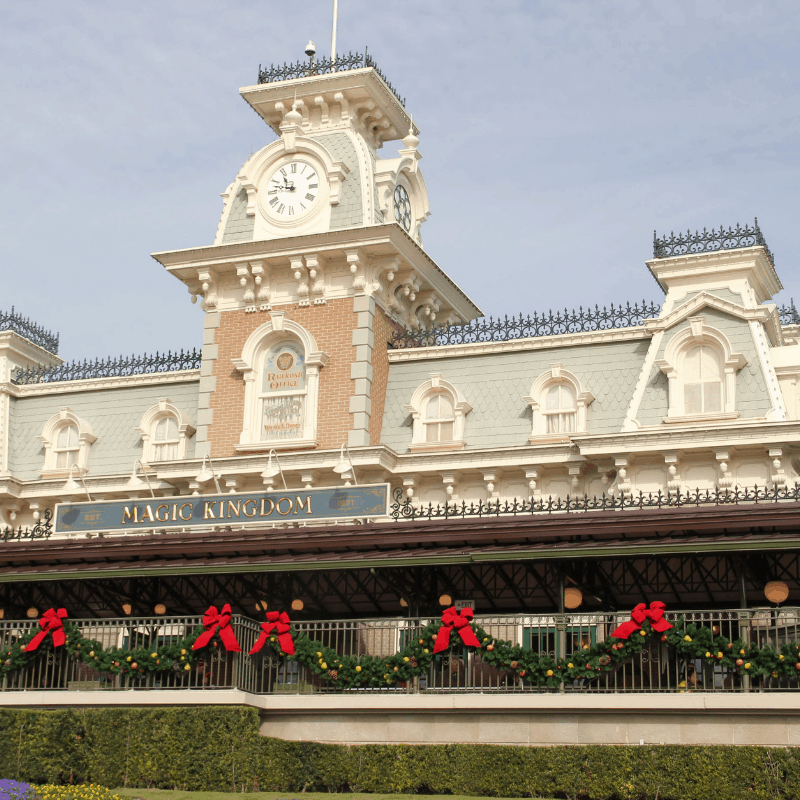 Oh what fun it is…to go to Mickey’s Very Merry Christmas Party at Disney’s Magic Kingdom! Have you been waiting and waiting on this announcement? Well, your wait is over! 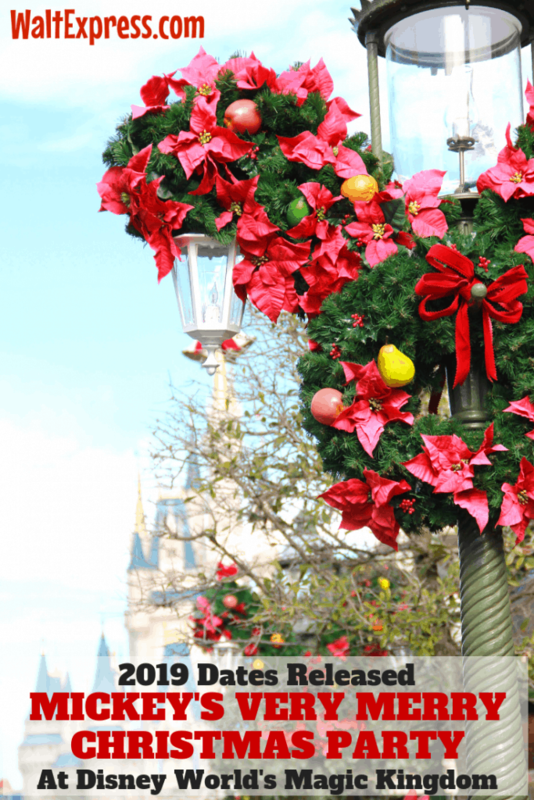 The dates for Mickey’s Very Merry Christmas Party for 2019 have been released! We know what you are thinking, it’s not even summertime and you are talking about Christmas! Well, of course!! There is just something special about Christmas and Disney World. 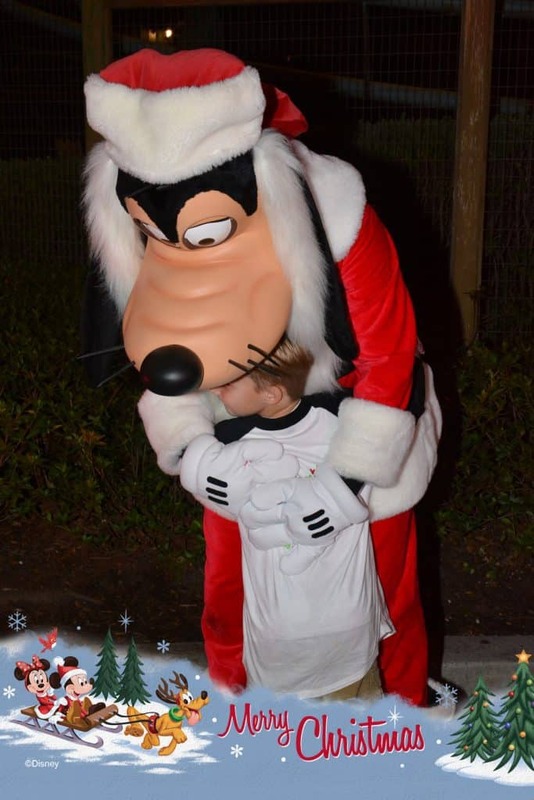 No one does the holidays like Disney World and we just can’t wait to get this holiday season under way. If you have never experience Disney World during the holiday season, you have seriously been missing out. It’s decorated to the max and there are treats everywhere you turn. Speaking of treats, here is some information on one of our most favorite treats!! Mickey’s Very Merry Christmas Party!! Just announced today are the dates for the 2019 Mickey’s Very Merry Christmas Party! Ticket prices will start at $99 for adults and $94 for children. These prices will change based on which date you purchase. For example, if you choose to go to the party around the first week of November, the party ticket will cost $99. If you choose a date closer to Christmas, you will pay the more expensive price of $139 per person! In years past, guests were allowed to enter Magic Kingdom for this event at 4 pm. This has not been announced as of yet. We will keep you posted when we find out! What Exactly Is Mickey’s Very Merry Christmas Party? Mickey’s Very Merry Christmas Party is a special ticketed event that takes place on select nights at Disney’s Magic Kingdom park. There are special characters that will ONLY be available at this event. 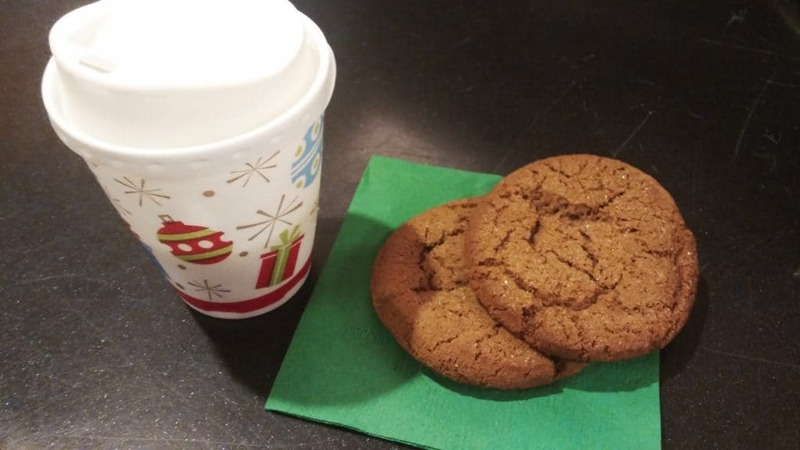 You will also find delicious treat stations set up throughout the park offering items such as cookies and milk! This party is also allergy friendly!! Alternative healthy and gluten-free options are available upon request. Special event merchandise will also be available. Better grab it when you find it because this special merchandise will not last long and is ONLY available during this event. There will also be merchandise available only to Disney World pass-holders. What a treat!! 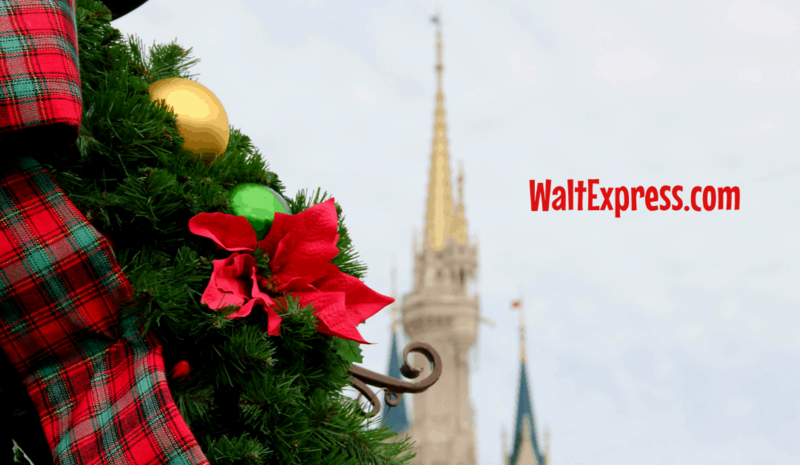 Walt Express TIP: Magic Kingdom park will close early on these select party nights, so be prepared for that when planning your vacation during the holiday season. Tickets were released a few weeks ago for the 2019 Mickey’s Not So Scary Halloween Party. Do you LOVE Mickey’s Very Merry Christmas Party and Mickey’s Not So Scary Halloween party? We would love to hear about your experiences in our Facebook Group, DISNEY EXPRESS LANE!